Why Do You Need To Hide IP? How To Protect Your IP Address? How To Set VPN Up? How To Hide IP Address With Proxy? One of the biggest problems related to the internet is how to ensure your safety. Online safety is important, and many different dangers are waiting for you online. You can stumble upon a malicious website, a hacker could try and hold your data for ransom, or even take full control over your device. There are many other dangers apart from this, and that’s exactly why you need to protect yourself. There are also many different ways to do so, but none of them can provide you with complete protection since that’s something that doesn’t exist. The best you can hope for is to have as much security as possible. 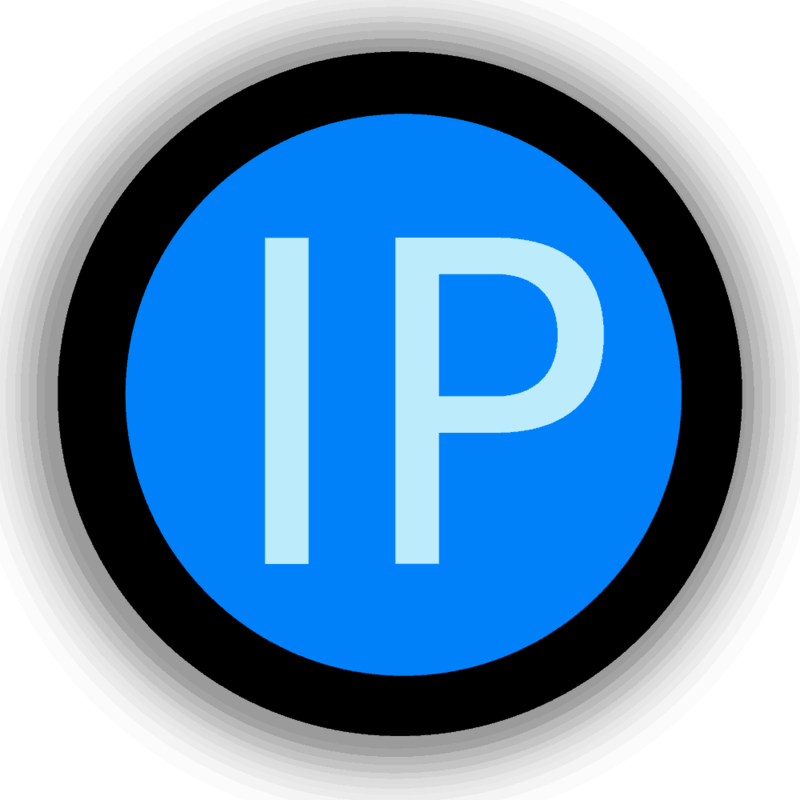 What are the dangers of not securing your IP. An IP (Internet Protocol) address is a string of numbers that you receive as soon as you connect to the web. It serves as your online signature, and whenever you access any website, server, or anything else, the first thing it’ll do is scanning your IP. This is done for a number of reasons, but what’s important is that you and your actions are getting recorded everywhere you visit. This also means that you can be easily tracked, and not only by websites, but also by hackers, your ISP, or even the government. As we mentioned, IP addresses serve as your online signatures. We have said before that they are strings of numbers, however, they’re not made of random numbers. Every part of an IP carries some sort of information about its user. One part of it can even be used to determine your exact location, and even your Internet Service Provider. Now, would you like something with that sort of data to be left unchecked, for everyone to see? It’s even worse if you’re a fan of torrenting since your IP address will be displayed in the list of peers to everyone else who downloads the same content. 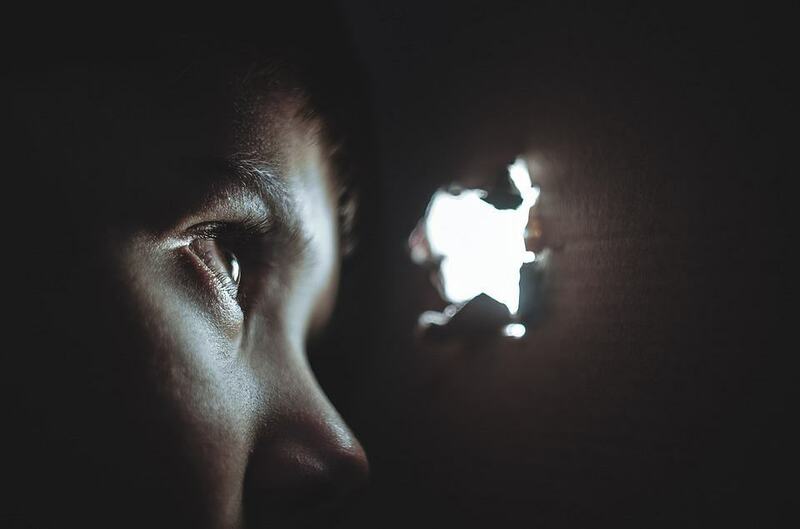 It’s not hard for someone with some skill to track you down and discover quite a bit about you if you’re running around the web with your IP wide open. This is one of the most important reasons why your IP should be hidden. There are other reasons as well, though. For example, geo-restrictions. If you live in a country that blocks streaming services, or perhaps in a region that doesn’t have access to streaming services because they themselves don’t offer it, you might want to try and fool them all into thinking that your location has changed. We’ll describe how to do this and more, later in this guide. Now that you have a clearer picture about the dangers of the internet, as well as the dangers of an unprotected IP, let’s see what can be done about it. First of all, you can change your IP. If you have a static IP address, you’ll have to ask your ISP to change it for you, which might lead to a lot of awkward questions. Also, changing it this way might help with not having all of your activity recorded at the same address, but it won’t allow you to bypass geo-restrictions. On the other hand, if your IP is a dynamic one, it will most likely change itself every time you connect to the internet. But as we said, this doesn’t help much. There are better solutions out there, and those involve hiding your address, or at least masking it. These are the solutions that work best, and also allow you the most access to all of the restricted content. That’s why we are going to focus on those, and on how to do it, so let’s start with that. The best options for masking your IP address is to use Anonymous Proxy Servers or Virtual Private Networks. Using VPNs is the best method to mask your IP address online. Doing it is one of the main reasons why VPNs were even made, and the process itself is pretty simple but does a lot to help you. The first thing that you need to know is what VPNs are. VPN stands for Virtual Private Network, and they’re just that – private networks that consist of a lot of servers, scattered around the world. Every VPN provider has their own set, and they place them in many different locations. When you connect to the internet via VPN, you get to connect to one of these servers. Once you choose which one you wish to use, it will give you an alternate IP address, one belonging to the region in which the server itself is located. So basically, if you’re located in Spain, but you want to watch Hulu, that’s only accessible to those within the USA, you can use your VPN. Just choose a US server, get a US IP address, and fool Hulu into thinking that you’re within the US borders. The best thing about VPNs is that they cover your entire connection. That means that you can use any program or app, and your connection will still be covered. This is also important because the second biggest reason for VPN’s existence is their ability to encrypt your data by sending it through a secure tunnel. 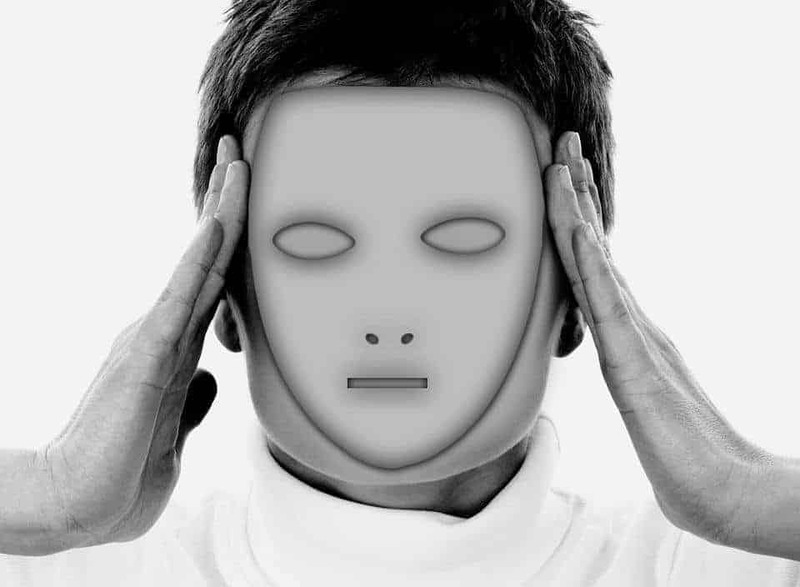 With this ability, they can completely protect your online actions, and nobody else will be able to know what you do during your browser sessions. They also offer many different features, like kill switches, which are important for keeping you secure. If your VPN breaks down, your real IP might be exposed. Kill switches will constantly cut your connection if something like this happens, and keep you safe and anonymous. The best ones for this sort of thing are ExpressVPN, IPVanish, and HideMyAss Pro VPN. Now, for a good and quality service, you’ll need to pay a monthly fee. For most VPNs, it’s around $9 per month, which isn’t that expensive when you think about how useful they are. There are also those that offer free service, but despite the alluring offer, you must say no to those. If they don’t get paid by their customers, they must have some other way of making money, otherwise, they wouldn’t be able to exist. And yes, they do. Most of them will either bombard you with ads or collect and sell your data to advertisers. Maybe even both. And your anonymity online was the very reason why you started using VPNs in the first place, so this is not acceptable. It’s better to simply pay a small fee, and have perfect privacy for the entire month, or even a year, depending on what package you subscribe for. Setting VPN up is actually a very short and easy procedure. The first thing that you need to do is decide which VPN you wish to use. Upon deciding, you simply go to its website and sign up. Next, you need to download and install the app, log into it, choose a server, and connect. That’s literally it. You’re now using a VPN, and your IP is completely hidden within the chosen server. Proxies are another good way to hide IP address, but many would agree that they aren’t as good as VPNs. Proxies don’t cover your entire connection, but rather only work with one piece of software, and they also don’t encrypt any of your data. However, they’re an easier option that doesn’t slow you down as much as a VPN might. Remember, VPN’s encrypt all of your data, and that’s bound to take its toll on your speed. However, a VPN make your data totally safe and protected while a proxy doesn’t. There are no such problems with proxies since they don’t encrypt you. Your speed won’t be affected at all, but your IP address will be hidden, and you’ll get access to all the online content you wish. You can even connect your proxy to your torrent client, and mask that as well. Many torrent clients have their own encryption system, too. It’s not as powerful as the one used by VPNs, but it’ll do the trick. Now, proxies mostly don’t come as an app, like VPNs, but instead, they’re more like add-ons for your browser. There are many different ones, and here too you have an option to pay for one, or to use the free one. They’ll both give you access, but the free one is, again, not the best choice. Mostly because it’s free, and everyone wants to use it. That creates a very bad traffic, and you might, once again, get bombarded with ads, or have your browsing stored and sold, just like with free VPNs. There’s also an option of proxy websites, that aren’t very practical but can be used if there are no other options. After you go to one of the proxy websites, you then use it to type in the address of the website that you wish to visit. The proxy website will redirect you to the website of your choice but will act as a protection layer. Basically, the website will see that someone’s visiting via proxy, but it won’t be able to determine who it is. Proxies and VPNs aren’t the only way to hide IP address but are the most popular ones. There are still some other options, like using someone else’s network to do your business or relying on anonymous browsers like Tor. Your IP doesn’t travel with your device (laptop, smartphone, even desktop), but instead, it tied to the router that’s giving you internet connection. If you decide to use a coffee shop’s or hotel’s connection, or any other sort of public internet, you’ll work on their IP, and then there’s no way of telling who you are. All that potential trackers would know is that you’ve used one of the public connections, and that’s it. NOTE: Public WiFi are highly dangerous for your data. You can use them to hide your IP but at the same time all your personal data will be exposed to hackers and cyber criminals. It is strongly recommended to connect to public WiFi only under the protection of a good VPN. Alternatively, you can use the earlier mentioned Tor browser. Tor is a specially designed browser that’ll allow you to browse the internet anonymously for free. It’s a quality service, and it basically works by sending your data around the world via free, volunteer network. Your data travels from one relay to another, until every connection to you is lost, and can’t be tracked back. This has proven to be a very useful and successful way of masking your IP and content, but the downside is that it slows you down, a lot. This is why Tor can’t be used for streaming or downloading, the process is simply too difficult for videos or downloads. Still, it’s a decent alternative for regular browsing, and it’s also the only way for people to access the dark web. Still, you don’t have to be a hacker to use it, and many people do so, simply for protection and privacy. The Internet has become more than just a tool for work or killing time. It has become our window to the outside world, and many of us would feel incomplete without access to it. Still, using it has its dangers, as we’ve discussed in this text, and it should go without saying that you need to protect yourself. It could be a wonderful place full of possibilities if you use it right, or it could ruin your life if you don’t watch out. Information is the key, and you now have enough to decently protect yourself against the usual threats.